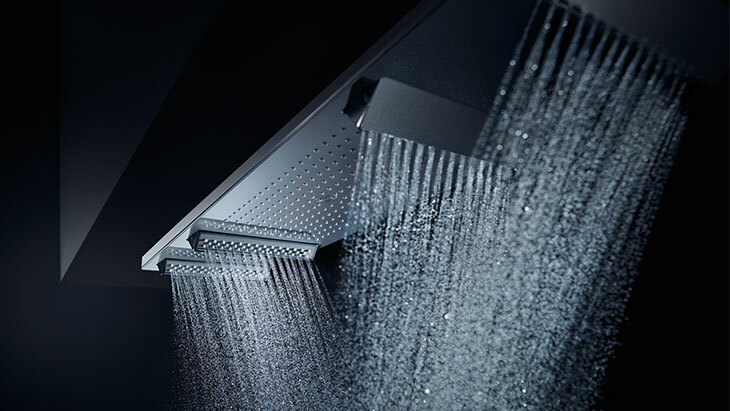 Experience the AXOR Showers on the new AXOR website. 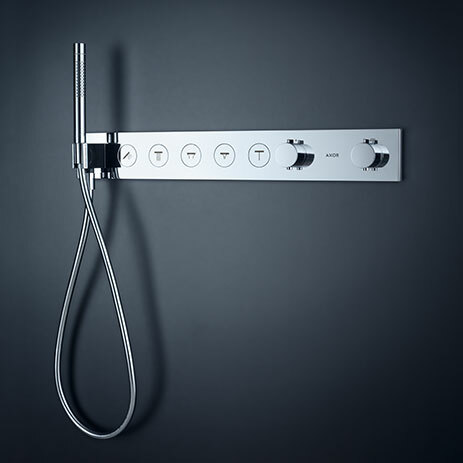 Their avantgarde design makes the AXOR Shower products an absolute must in the shower. Flawless in the room, they are a homage to the precious element of water. 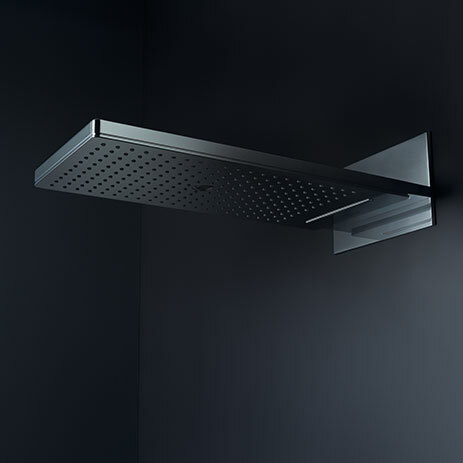 Each droplet precisely formed: sometimes powerful and revitalising. Sometimes soft, enveloping and sensuous. 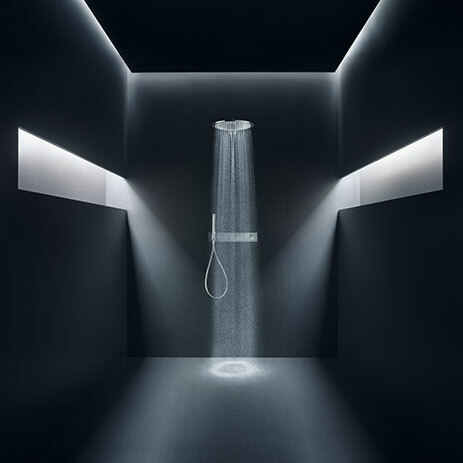 Innovative modes of operation like Select technology and new technical developments in water design transform the shower into a place that you can truly appreciate. 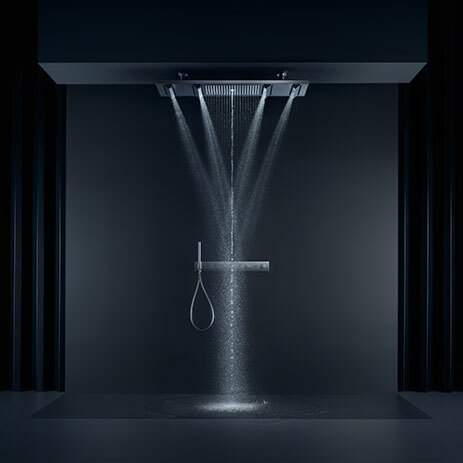 For example, the AXOR ShowerHeaven 1200 overhead shower with the new PowderRain jet: finest silicone nozzles give the water an elegance, creating a multitude of droplets. The high-precision mechanics open the inlets to reveal a captivating water show. 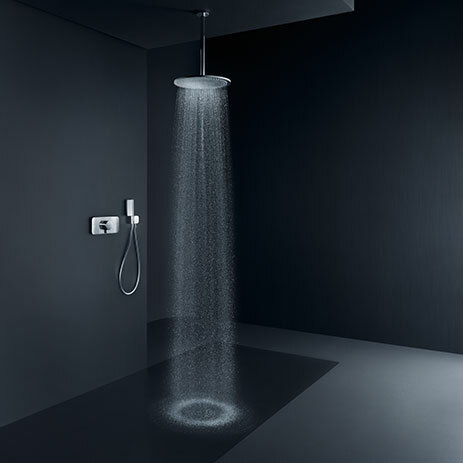 A great stage for a new archetype in the shower.